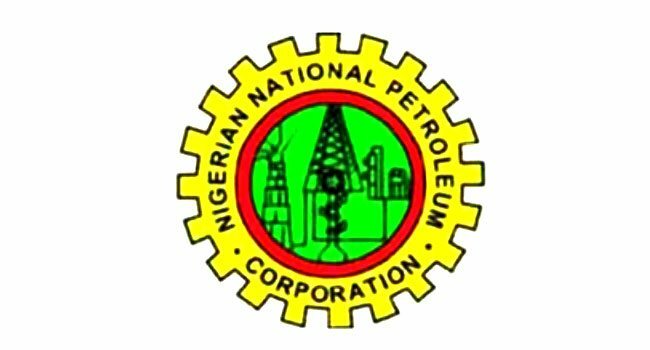 The Nigerian National Petroleum Corporation (NNPC) is considering a crude-for-product deal with Shell and ExxonMobil. NNPC Chief Operating Officer (Upstream), Mr Bello Rabiu, disclosed this Tuesday on the sidelines of an African Oil and Gas conference in Cape Town, South Africa. Mr Rabiu explained that Shell and ExxonMobil which left Nigeria’s downstream sector a few years back were returning for the arrangement because of the opportunity to get crude and sell their products to the refineries. The NNPC imports about 70 per cent of the nation’s fuel needs, via swap contracts. The corporation has contracts known as Direct Sale Direct Purchase Agreements, with 10 consortiums, including trading houses Vitol, Trafigura, Mercuria and Total.